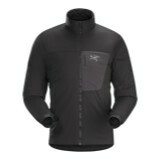 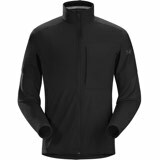 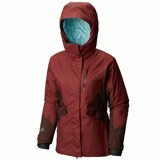 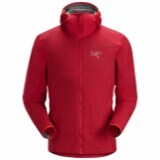 The Mountain Hardwear Superbird Insulated Jacket. 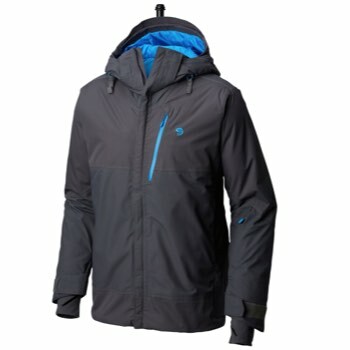 When the elements strike, you had better be prepared. 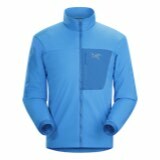 The Superbird provide superior warmth, high performance features, pant to jacket interface and a killer look.